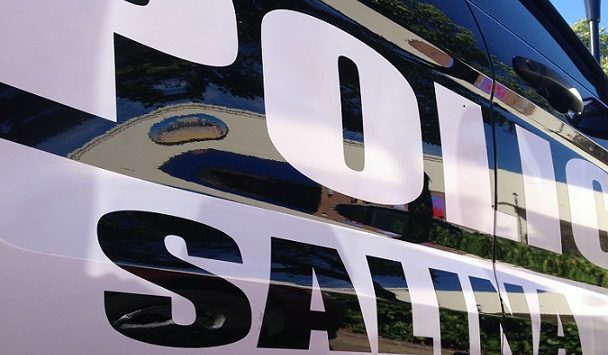 A Salina woman is facing numerous charges after she allegedly flashed a knife and threatened a group of pre-teens on Friday evening. Police Sergeant Jim Feldman tells KSAL News that officers took 63-year-old Martha Clemmons-Krier into custody after an incident in the 900 block of Vassar. 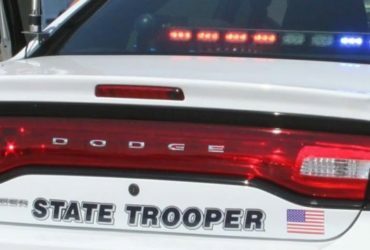 Police say Clemmons-Krier became agitated with four boys who are all 11 and 12-years old, who were walking past her house just before 5pm Friday. The boys told their parents and then police she came out of her house and threatened the group with a knife. Clemmons-Krier is now facing charges that could include four counts of aggravated assault and four counts of criminal threat.